Education is critical for economic growth and poverty reduction. Research shows that each additional year of schooling typically results in a 10 percent boost in earnings. 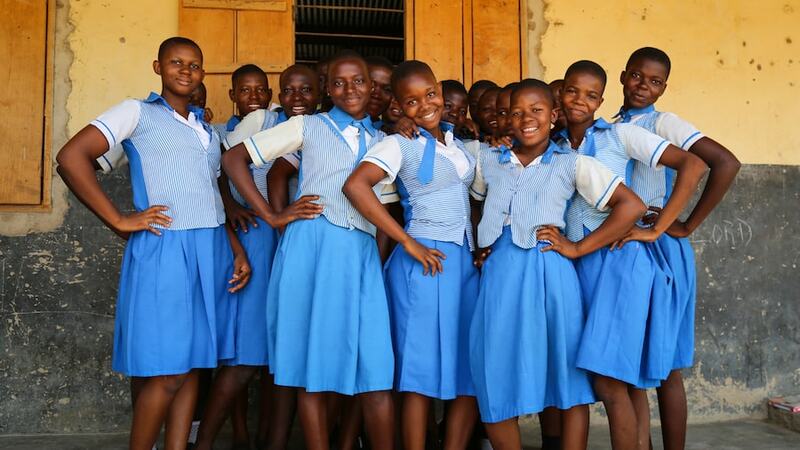 Gains in girls’ education deliver large health benefits, as educated women have fewer children, speeding the demographic transition, and their children are healthier. Columbia University. Conn, K. (2014). Identifying Effective Education Interventions in Sub-Saharan Africa: A meta-analysis of rigorous impact evaluations. 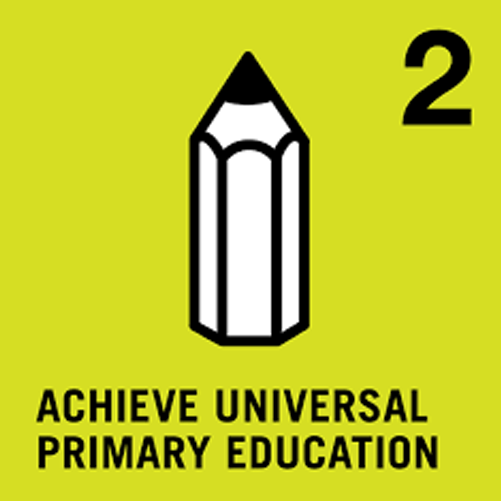 Achieve universal access to primary education by 2015. Together, we’ve come a long way. 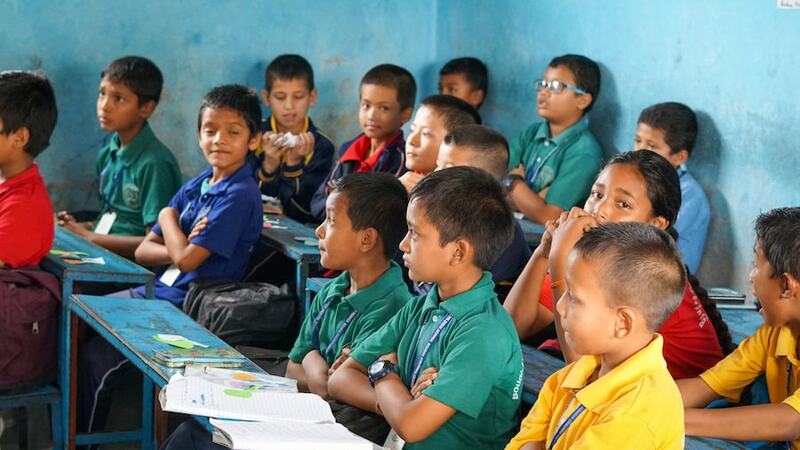 Huge strides have been making primary education universally accessible. 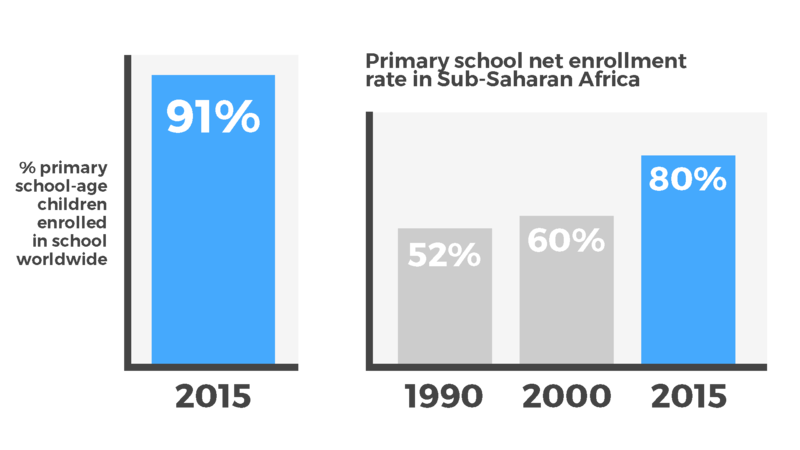 Worldwide, 91% of primary-school-age children were enrolled in school in 2015. Access widened, but half the world's children in school were simply not learning. Around 387 million children were on course to leave primary school unable to read or do basic maths. In 2015, UNESCO declared this as a global learning crisis. 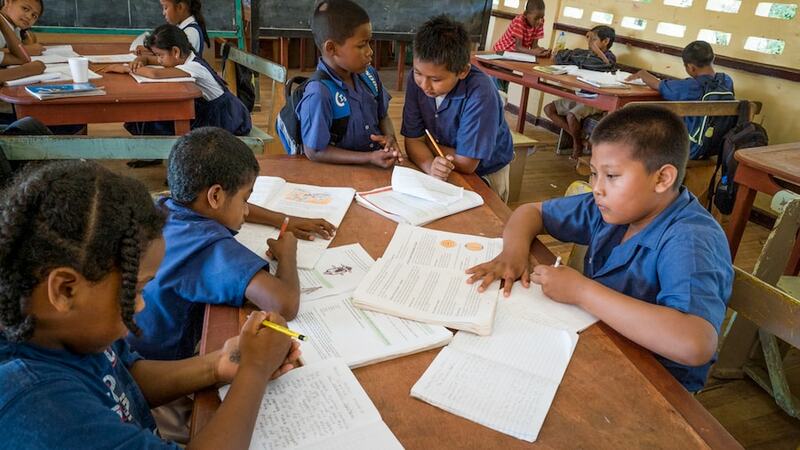 Ensure inclusive, & quality education for all and promote lifelong learning by 2030. Ensuring that every child can access the content is key to inclusive classroom where children can learn. When teaching is interactive and children are encouraged to participate they are more engaged and able to build critical thinking skills. 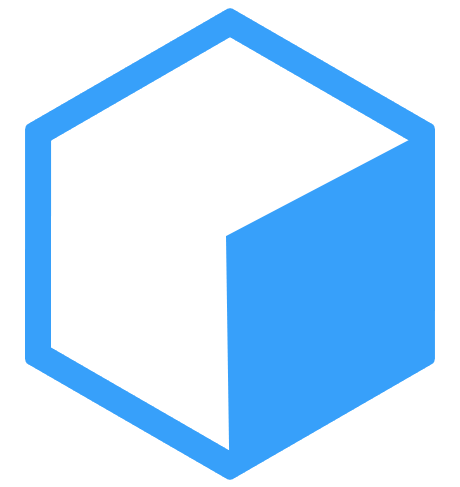 Enables teachers to tailor work to the individuals in their classrooms, intervening to tackle misconceptions and keeping children on track. 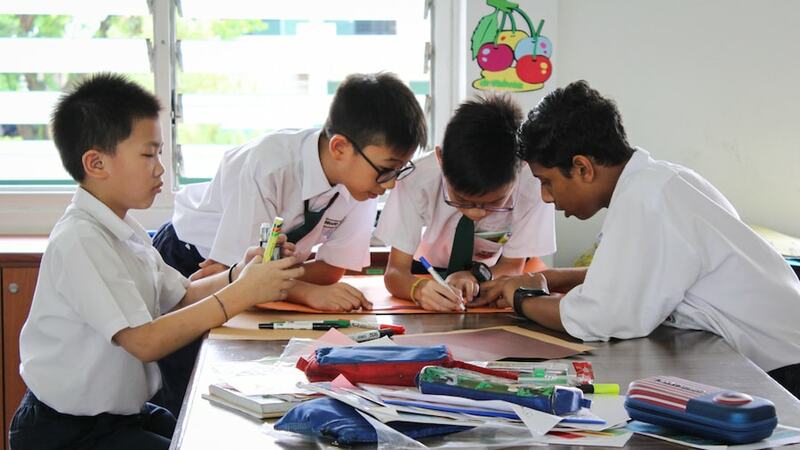 Positive behaviour management techniques prevent disruption of learning and ensure learners enjoy lessons without fear of violence. Teachers need a strong understanding of the concepts they are teaching but the evidence shows that many teachers don’t have this. Mastering classroom strategies and skills is key to sustaining effective teaching and takes consistent practice and coaching. Mindsets are key to classroom creativity, resilience and motivation which enables teachers to invest in their teaching. Teachers are most effective, when they are supported and challenged to continue to master their art by their school and their peers. 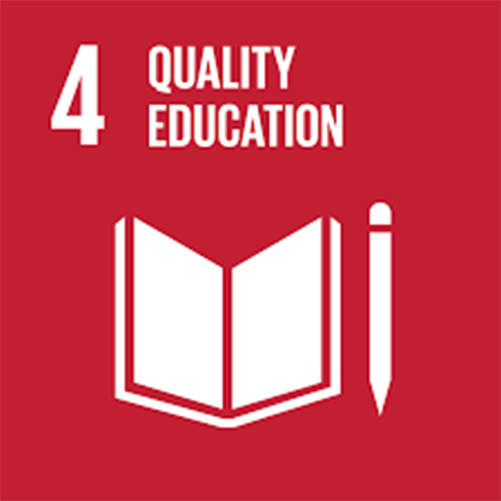 One promising innovation, advocated by Global Goal 4 was "International co-operation for teacher training in developing countries, especially least developed countries and small island states”. Harnessing the energy of teachers from economically developed countries by empowering them as mentors we help thousands of teachers in low resource contexts get every child learning. 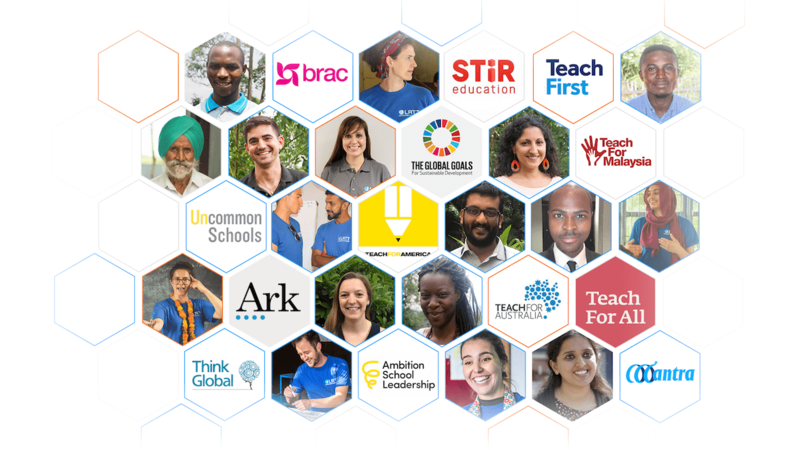 Our Fellows upskill and energise teachers, while strengthening local organisations.